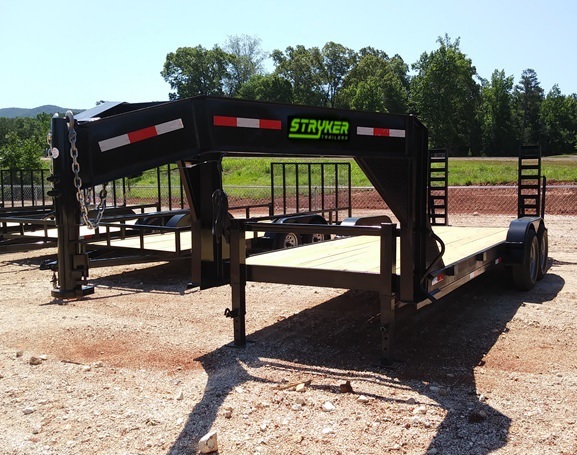 Stryker Trailers is growing… and we appreciate your interest in becoming a trailer Dealer for Stryker Trailers. Although we have strong roots here in the south, we are always on the lookout for quality people and businesses that would like to partner with us to create a win-win scenario. What does a successful Stryker Dealer look like? Thank you again for your interest in Stryker Trailers… we look forward to talking to you!